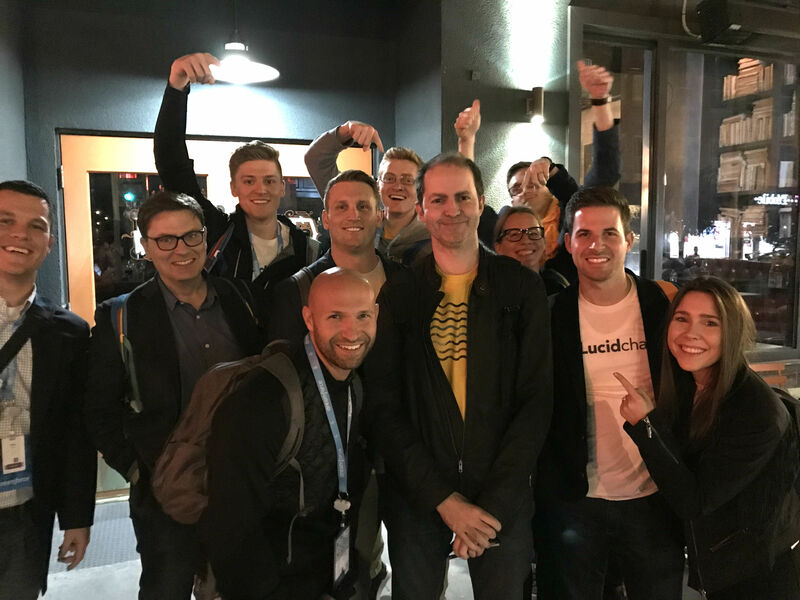 My Dreamforce 2017 experience was very different than your typical attendee for two reasons: first of all, the only thing I knew about Salesforce before attending Dreamforce was that our sales team at Lucid uses them to help them track and close deals. Second, I’m not in the world of sales. I’m a software engineer. Needless to say, Dreamforce was an eye-opening experience for me. Over the course of the week, I learned a lot about the sales ecosystem in general and, more specifically, the Salesforce community. 1. The Salesforce community is larger than I expected. My first impression of Dreamforce was that it was massive. I have been to a handful of engineering conferences this year, but none of them compared to Dreamforce. It had hundreds of thousands of attendees, was split across multiple conference centers and hotels, and shut down entire streets. For a five-block radius around the main buildings, nine out of every ten people I passed had a Dreamforce badge on. I started to realize that Salesforce influences more than a single industry, which leads to my second observation. 2. Salesforce isn’t just for sales teams. As an engineer, it was exciting to learn that Salesforce is a powerful, extensible platform built on a basic relational database. It is built in a way that allows anyone to build apps on top of it to accomplish anything, not just to close sales deals. At the Salesforce Developer Keynote, I learned how Karibu uses Salesforce to build apps that help them grow, create, track, sell, and distribute their organic products. Only some of these apps have to do with sales. Salesforce is really a flexible, powerful platform that empowers companies to work faster and smarter in whatever way works best for them. 3. Salesforce is taking productivity and flexibility to the next level with Quip. One of the highlights of the conference was the keynote about Quip: The Modern Collaboration Platform. For those who don’t know, Quip is an all-inclusive productivity platform that Salesforce bought a little over a year ago. During the keynote, Quip introduced its Live Apps API. Developers can now build interactive, customizable apps that users can add directly to their Quip documents. 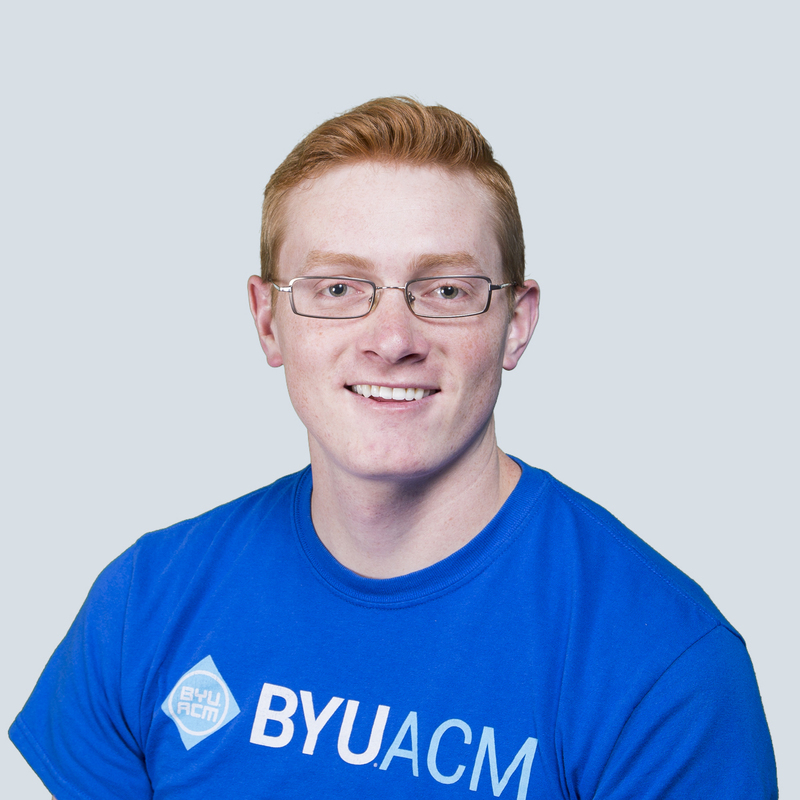 Lucidchart was a Live App launch partner with Quip, and I am the lead engineer at Lucidchart working with Quip to build our Live App. I spent the two months leading up to Dreamforce working with my team to create a Live App that allows Lucidchart users to embed their diagrams directly into Quip. It was very fulfilling to see two months of a very tight development schedule and lots of hard work pay off. All in all, Dreamforce was wonderful. 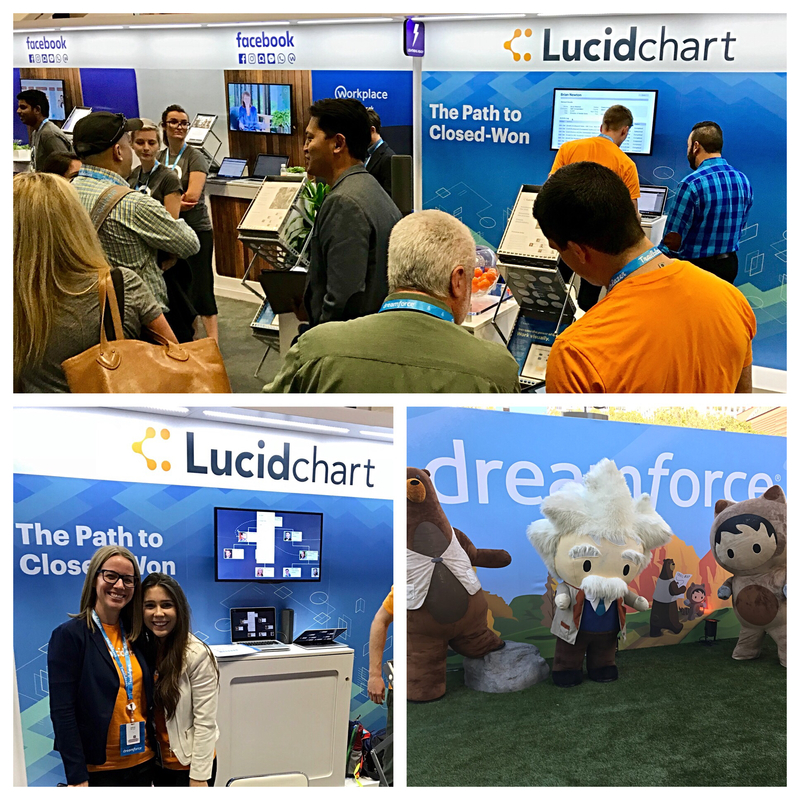 I loved learning about the sophisticated Salesforce platform and thinking about ways Lucidchart can use it to provide more value to our customers. I loved being a part of Quip’s Live App launch. And I loved being welcomed into the strong Salesforce community of individuals dedicated to changing the world. I can’t wait to attend Dreamforce next year.